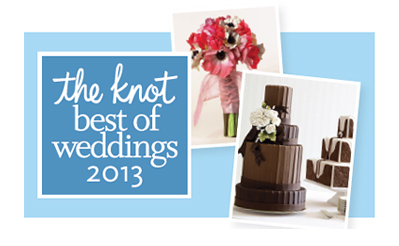 We are very excited to have been chosen as a Best of Weddings photographer for 2013 by The Knot. We most certainly couldn't have done it alone! A big thank you goes out to all of our brides & grooms for all of their support and amazing reviews. We are looking forward to an energetic and elegant year in weddings. To see the complete list of wedding professional winners please click here.